The Xbox Adaptive Controller, Microsoft’s unique accessory designed to help gamers with limited mobility, has been made available to purchase. It costs $99.99. 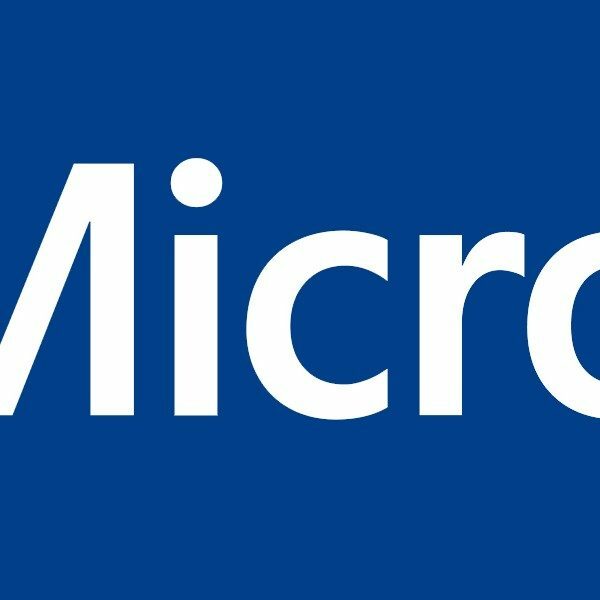 Announced in May, Microsoft has partnered with organizations such as AbleGamers Charity, The Cerebral Palsy Foundation, SpecialEffect, Warfighter Engaged to help develop and design the Xbox Adaptive Controller. The controller is very customizable, having the ability to connect various external devices like switches, mounts, buttons, and joysticks. Being part of the Xbox family, the controller can be customized even further using the Xbox Accessories app remapping buttons and creating profiles that can be used for different games or different types of games. You can use the controller to play on Xbox consoles and Windows 10 PCs. 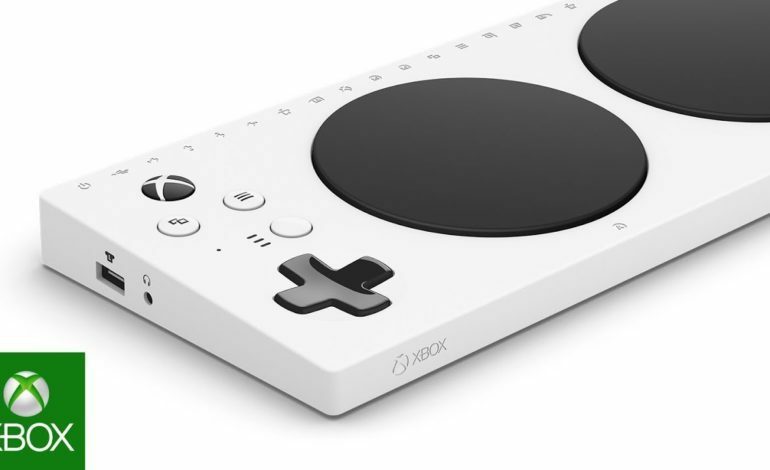 Announced in May, Microsoft has partnered with organizations such as AbleGamers Charity, The Cerebral Palsy Foundation, SpecialEffect, Warfighter Engaged to help develop and design the Xbox Adaptive Controller. The controller includes Xbox Wireless Bluetooth and has USB-C connectivity. The controller itself has nineteen 3.5mm ports and two USB 2.0 ports for external inputs as well. There is also one 3.5mm stereo headset jack for audio so you can connect a headset if you want to. The various ports are used to connect assistive devices such as joysticks, pedals, and switches, which are sold separately. The Xbox Adaptive Controller can also be used with mounts to generate mounting solution options for gamers as well. Recognized for its innovative approach to inclusive design in gaming, the V&A, the leading museum of art, design, and performance in the world has made the controller a part of its Rapid Response Collecting Program. The program collects contemporary objects that reflect major moments in recent history that are a part of the world of design, technology, and manufacturing. The Xbox Adaptive Controller is part of Xbox’s celebration of inclusivity, driving the notion of empowering everyone to have more fun. The goal was to welcome everyone, those new to gaming and those who have been gaming their whole life; they are making products that everyone can use, and creating a safe environment for everyone to play. I don’t know about you but I think this is an awesome product and hopefully, something that will get other gaming companies to create similar products for their systems.